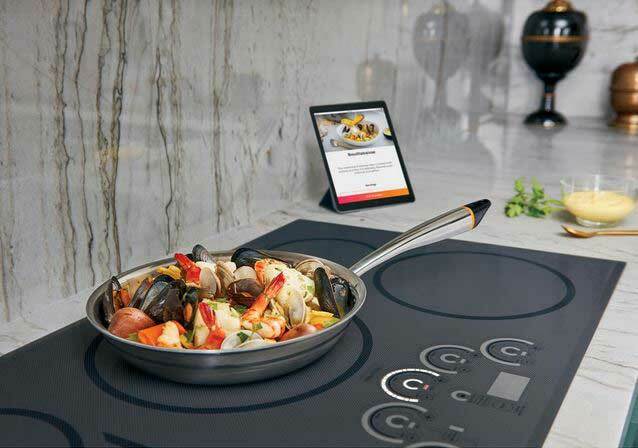 Meet the Café 36″ Built-In Touch Control Induction Cooktop: a beautiful piece that makes your kitchen smart. It comes with Gourmet Guided Cooking, which consists of recipes from chefs and automatic time, temperature, and pace adjustment for the cooktop. 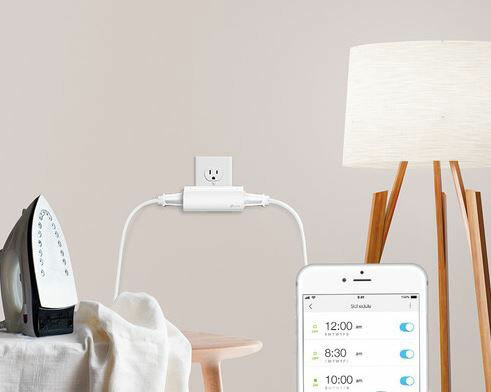 You can control everything from any room using your smartphone or voice. 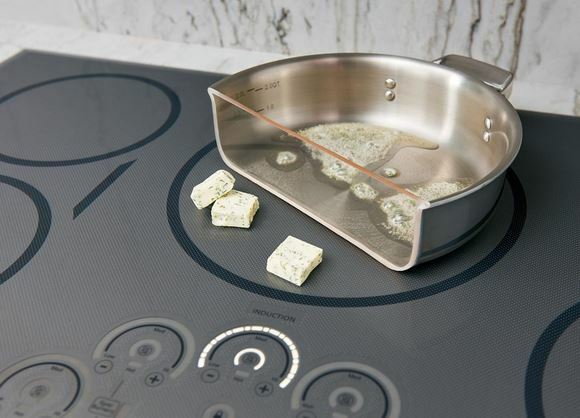 This induction cooktop has 5 elements for you to take advantage of. It comes with timer, precise temperature control, and other convenient features. The bad news? Something like this doesn’t come cheap. You can find out more about it here.